connected to other nearby points. Connection distance based on Perlin field. 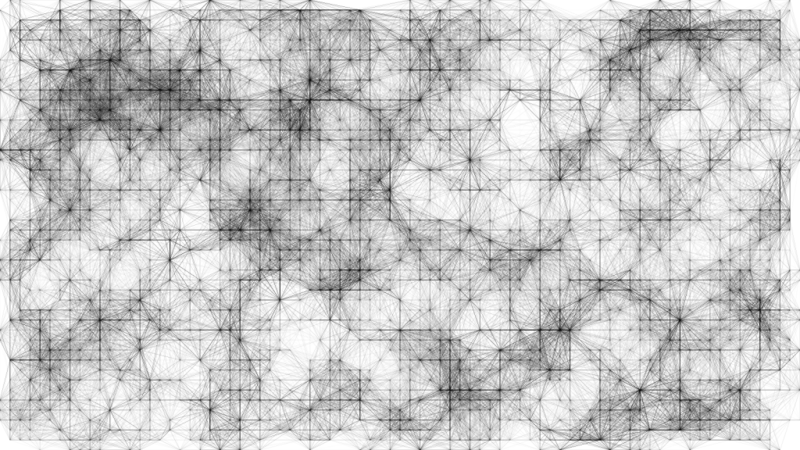 This entry was posted in canvas, lines, perlin on February 10, 2013 by keith.